Select Technology Group offers state-of-the-art lighting control systems specifically designed for NJ homeowners. Imagine never having to walk into a dark house again. With an integrated lighting control system, you can have your lights turn on when you open your garage door. You can have instant access to preset lighting scenes that immediately transform your house into a party or a romantic dinner. You can even set your lights to guide you from one end of your house to another late at night. Architects, designers, and most importantly home owners, love the elegant look of lighting keypads where banks of light switches would otherwise be required. 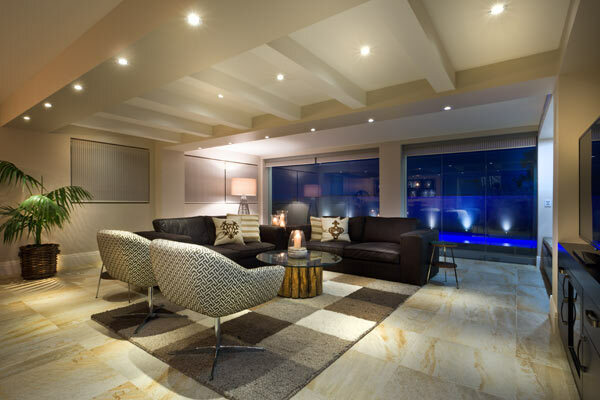 Select Technology Group can design a lighting control system tailored to your needs.